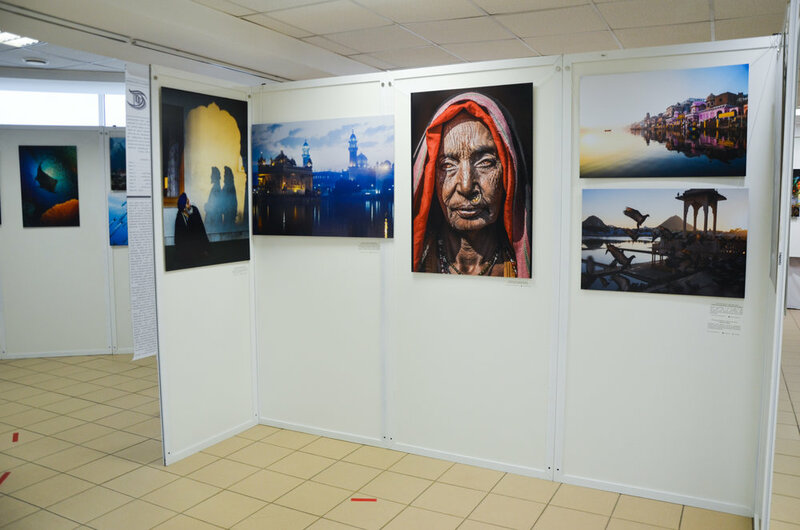 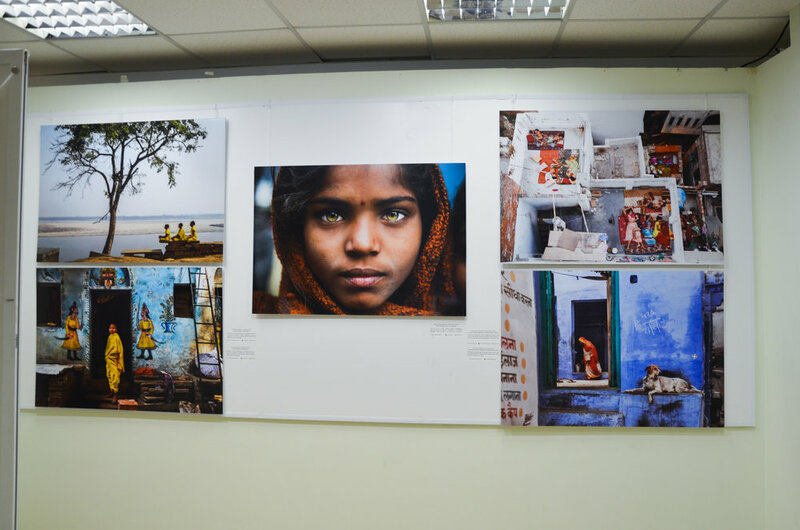 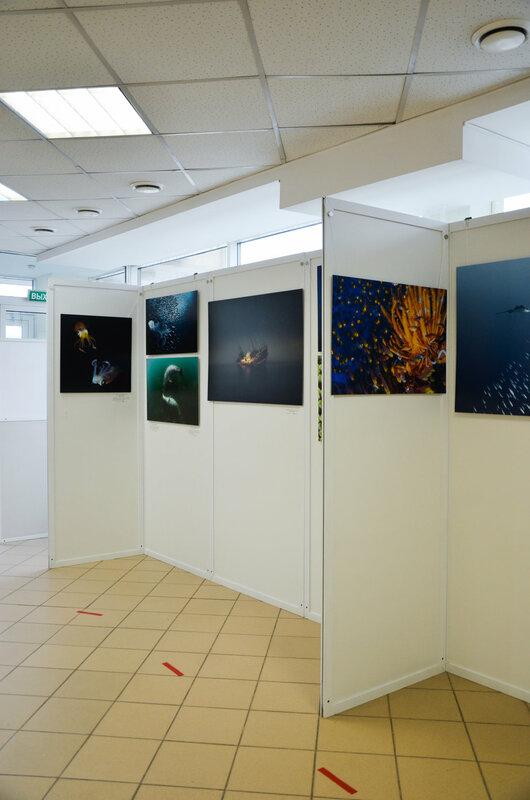 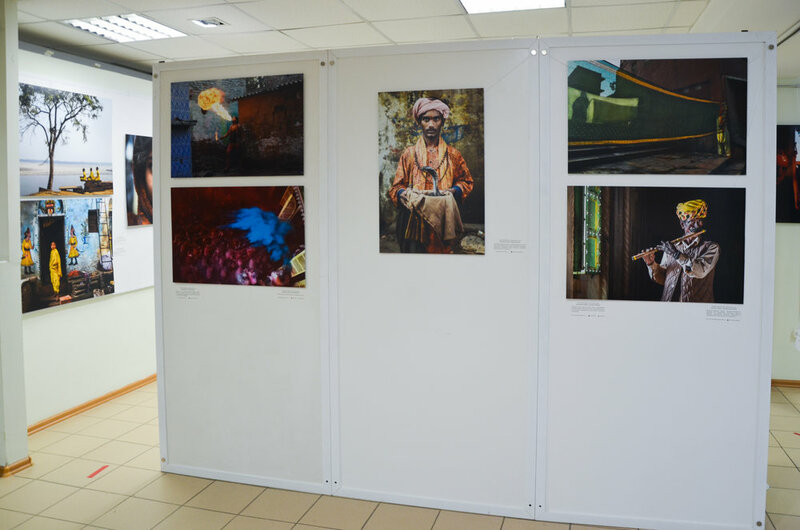 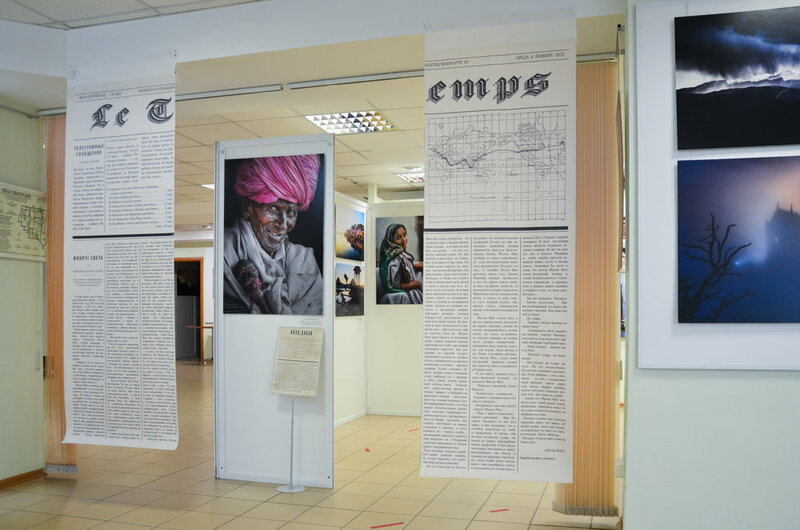 The Around the World in 80 Days photo show opening at the Chelyabinsk State Museum of Local History will represent 120 photographs of 27 authors from 13 countries (National Geographic and International Photography Award prize-winners among them). 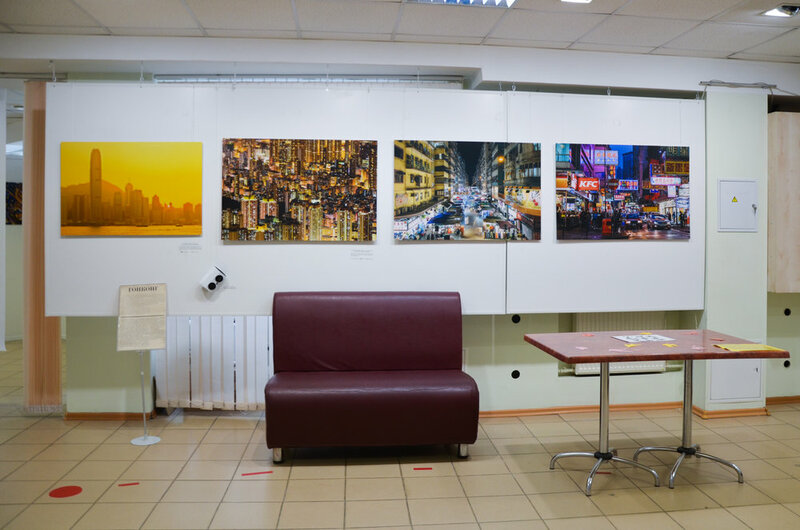 The photographs tell about the cities, countries and continents that the characters of Jules Verne’s adventure novel visited: Europe, India, Hon Kong, Japan, Pacific Ocean, the west of the US, New York. 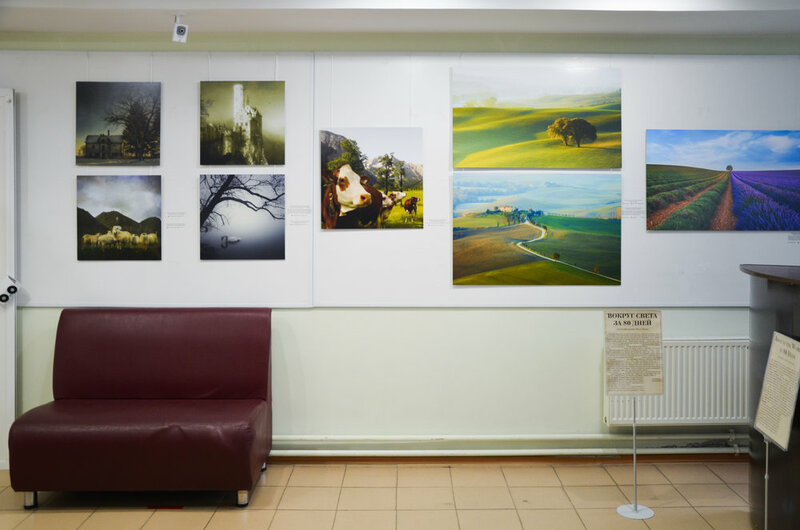 Works of modern photographers are supplemented with the late 19th century stereo photographs.